The EUR/USD currency pair has reached new local maximums. Currently there is a risk that the price may form “head & shoulders” reversal pattern, and if the pair is higher than the neckline, we should expect the price to test the area of 1.3800. 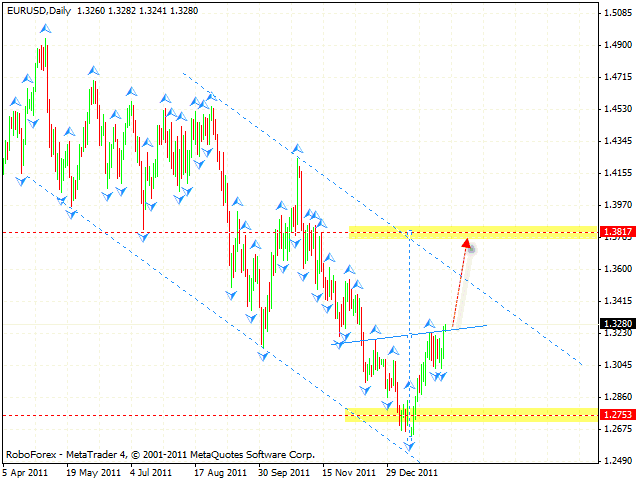 If Euro falls lower than 1.3045, this case scenario will be cancelled. One can consider buying the pair with the tight stop at shorter time frames. 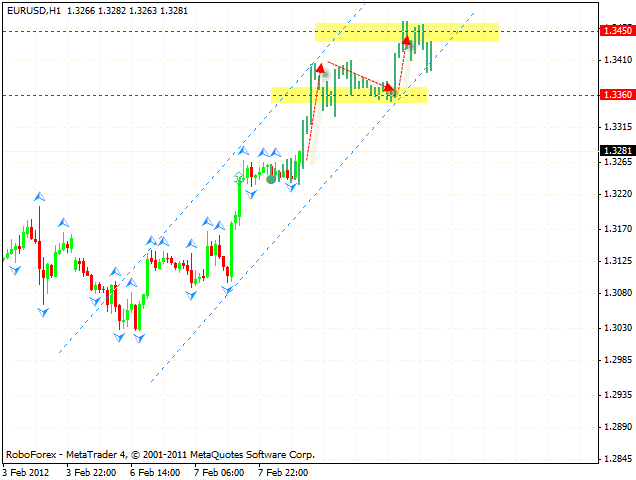 At the H1 chart we can see the formation of the rising pattern with the target in the area of 1.3450. At the moment we should expect Euro to grow up to the level of 1.3410. 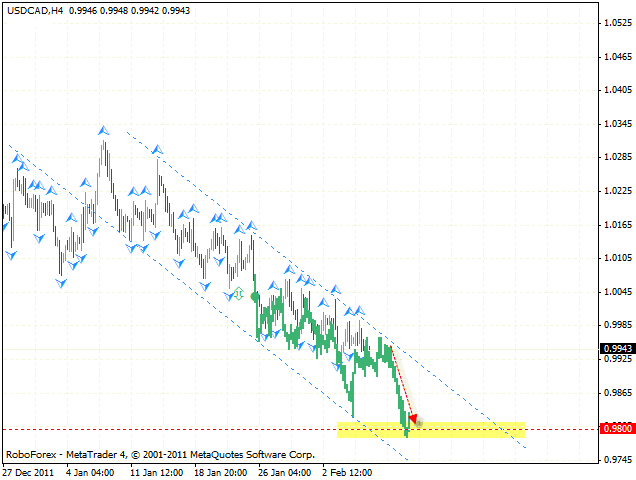 One can consider buying the pair near the channel’s lower border. If the price leaves the rising channel, this case scenario will be cancelled. Pound also continues testing local maximums. 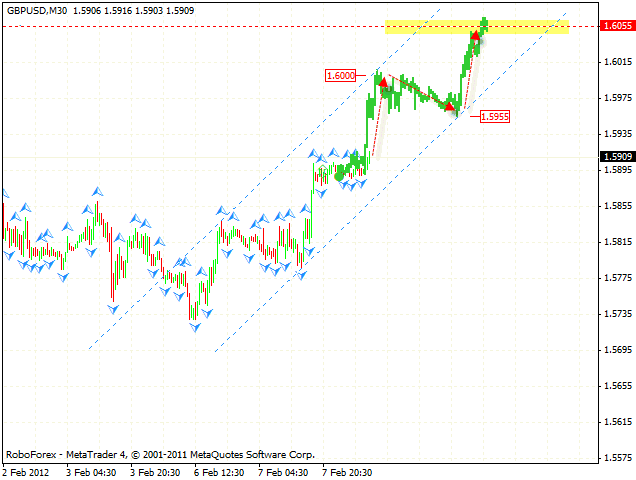 By the moment the price has formed the symmetrical rising pattern with the target in the area of 1.6055. The closest target of the growth is the level of 1.6000. 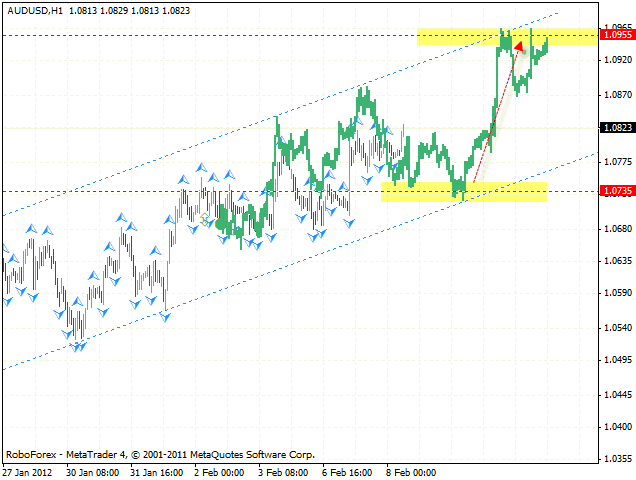 One can consider buying the GBP/USD currency pair near the channel’s lower border in the area of 1.5955. If the price leaves the channel, this case scenario will be cancelled. Canadian Dollar continues moving inside the descending pattern. One can consider selling the pair with the tight stop near the channel’s upper border. The target of the fall is the level of 0.9800, the stop must be placed above 0.9985. Right now there are no signs of reverse, except for some critical values which are shown on oscillators. The AUD/USD currency pair continues moving inside the rising channel, one can consider buying it near the level of 1.0735. The closest target of the growth is the area 1.0955. If the price breaks the channel’s lower border, this case scenario will be cancelled.